Rogan Richards wishes you a Happy New Year ! Photo Credit : Rogan Richards. I'm not the owner and i don't have the copyrights to any of the photos and videos on this blog. The sources are from Google Images and other Blog spots. Videos, personal details, and sexual orientations are already displayed, published on other sites and known. 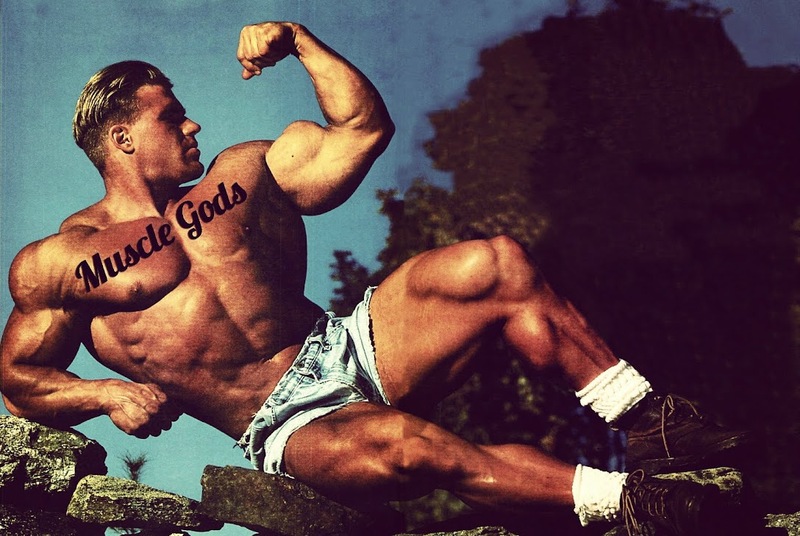 But in case that you own something and/or feel offended, let me know and it will be removed from Muscle Gods Blog. Visit Muscle's profile on Pinterest.